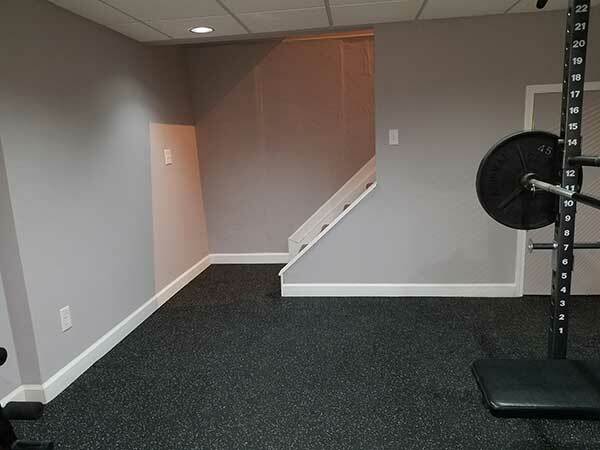 Great floor for home gym. Attractive floor with a bit of bounce to help your knees. I have a treadmill and elliptical on it with no problems. Very easy to install. Sharp cutting knife required. We went through a few cutting the tiles. Very strong floor. Easy for a DIYer. Wish they came in more colors though. Ordered the 8mm Sport Lock Tiles, with 10% gray flecks. I spoke with Trevor, in customer service, who was a big help. Tiles didn't come by freight, as I was told. Instead, they came by FedEx ground and actually arrived sooner than promised. Installation was simple, only tools needed are a straight edge, utility knife, and a tape measure. Have extra blades for the knife though, as the tiles are thick, so you'll need a couple passes to get all the way through. Take your time, and the old adage of measure twice and cut once definitely applies! Love the finished look and feel of the tiles!! The tiles arrived about a week after ordering. Easy to carry and handle. Recommend using a carpet knife when taking off perforated sides to make a clean cut on the grooves for connecting easier with another tile. Used a rubber mallet to help get the connections smoother. Love the tiles and a huge improvement to my laundry/workout room. 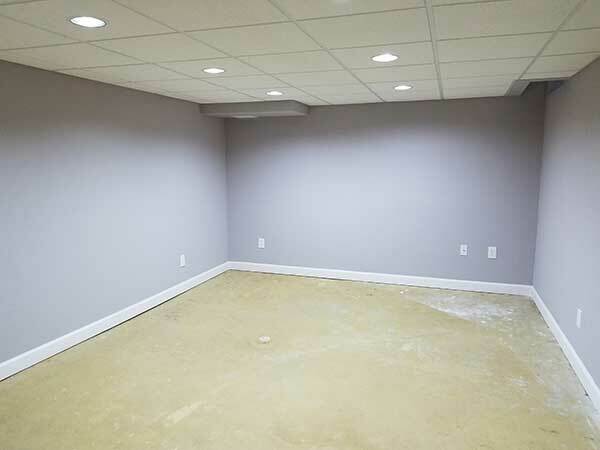 A great DIY project if you have a small room you want to cover. 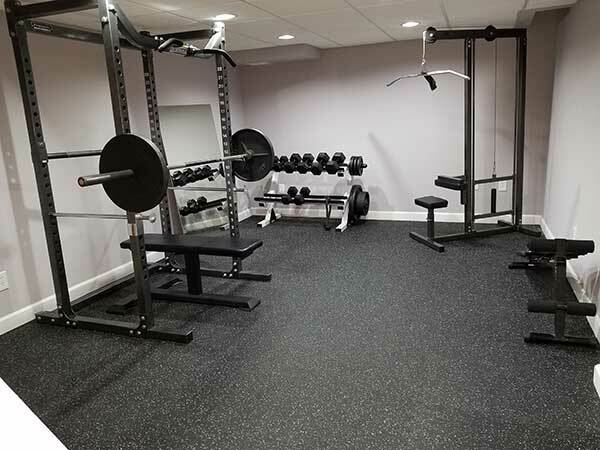 I installed 8mm Sport Lock rubber floor tiles in my home gym. Installation went as expected and quality of the product is excellent. 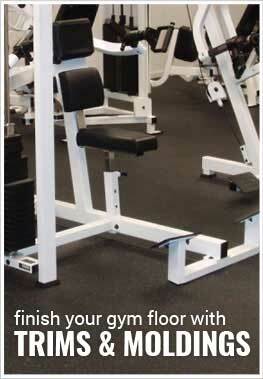 The rubber flooring provides a significant functional and visual improvement to my gym.